What is a Mobile Small Cell ? What types of towers/cells are used in MBSP projects? The Australian Government is improving mobile phone coverage and competition in regional and remote Australia through the Mobile Black Spot Programme (MBSP). 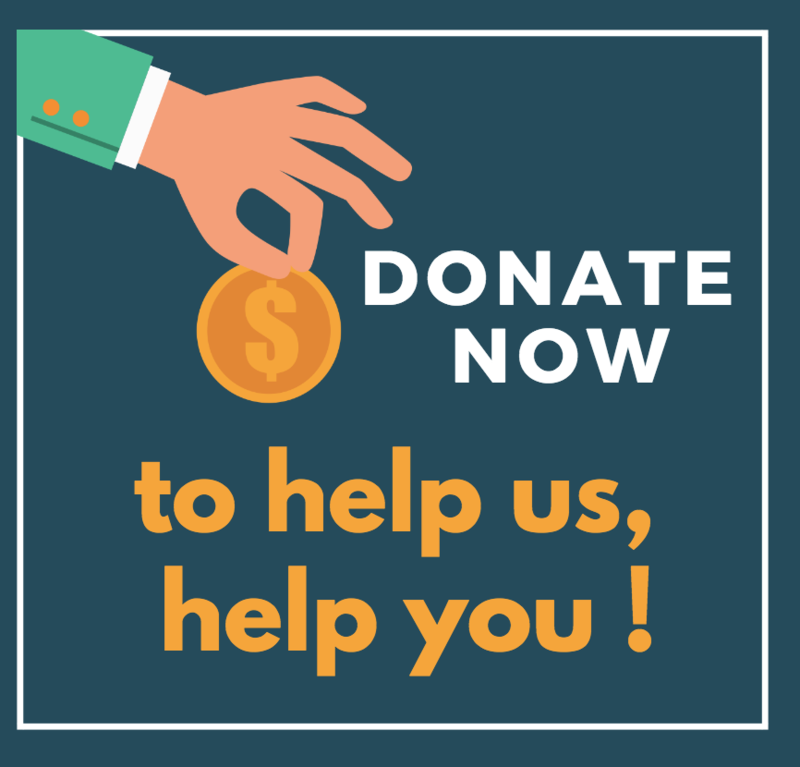 As of 18/3/19 there have been 4 rounds of Federal Government MBSP funding, you can read about each round here. Microcell 1-2km shopping centres, transport hubs, mine sites, city block, temporary events or natural disasters. What is A Small Cell ? What is the range of a small cell? The range of a small cell is dependent on a number of variables. Small cells are only viable when they can be achieved at the right price point, which in simple terms means the site’s antennas (especially for small cells deployed as part of the Black Spot program) are normally mounted on an existing building. Coverage typically therefore extends a radial distance of approximately 300m from the site. Does it only support 4G? The small cells we are deploying are 4G only. Telcos believe that this provides support for advanced voice and data features at the best cost point. Addition of 3G capability would significantly add to the deployment cost and render it economically unviable. Voice calls on 4G small cells require the handset to support VoLTE (Voice on LTE). If the handset also supports Voice over WiFi (e.g. the new Samsung S8 & S8+ blue tick phone) then it will seamlessly handoff from VoLTE (outside coverage) to VoWiFi if say a premise has fixed broadband connected to a WiFi access point. If a community wanted to upgrade the small cell to increase coverage, is that something we’d consider. The viability of a small cell program relies on a low cost solution delivering an acceptable coverage solution for our customers. The rollout of the Small cell program for the Federal Government Blackspot program is a good example of this. Telcos always aim to maximise the coverage we provide for a community within the funding constraints. If a community wishes to contribute towards augmentation of a site then we are happy to review that on a case by case basis. 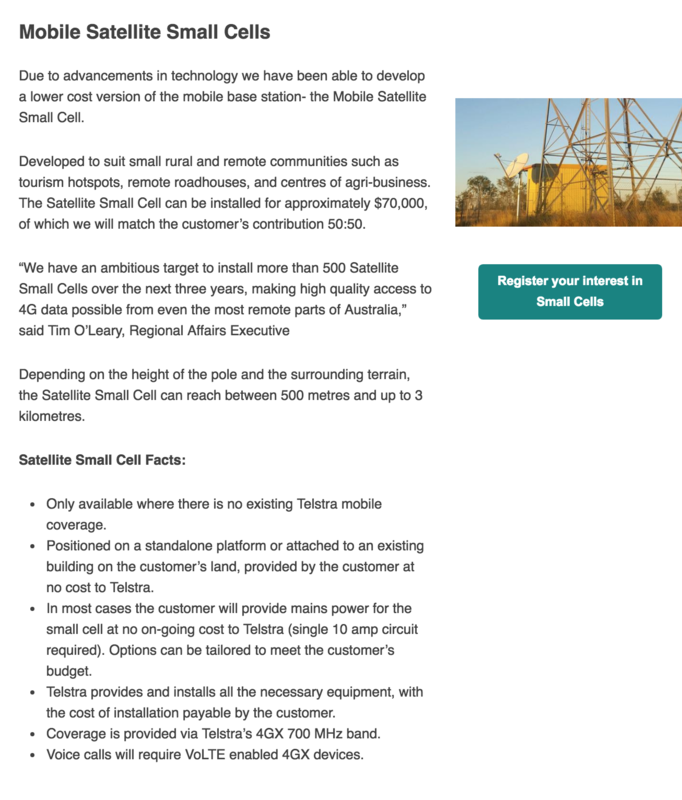 Thanks to Telstra for the above information on small cells. 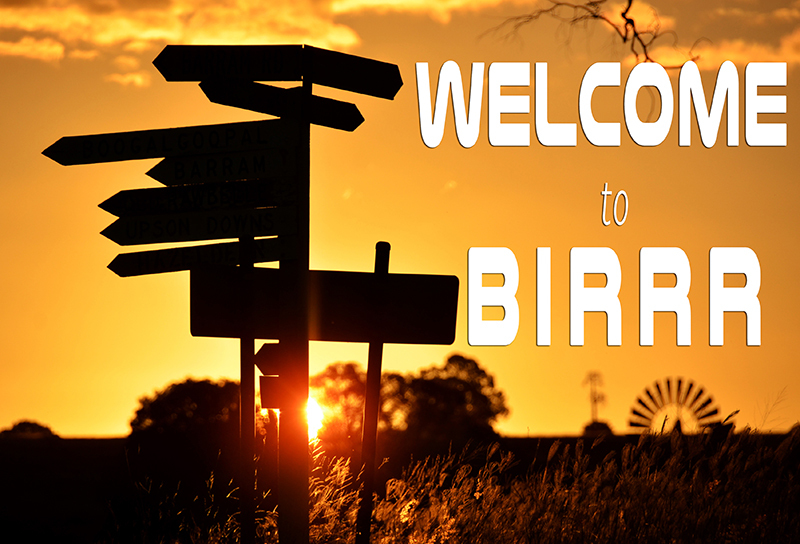 This entry was posted in BIRRR. Bookmark the permalink.